Traditional cost accounting for mixed-use residential projects often does not properly allocate all construction costs to each section of the property. Consequently, there may be a significant understatement of cost basis for residential condominium units resulting in higher taxable gains upon sale. This is most common within vertical mixed-use developments where residential condos are stacked on commercial space within the same building structure while sharing an underground parking garage. In these cases, construction costs for various building components such as concrete foundations, structural steel, or plumbing, cannot accurately be apportioned to sections of the property without an engineering analysis of the project blueprints and specifications. 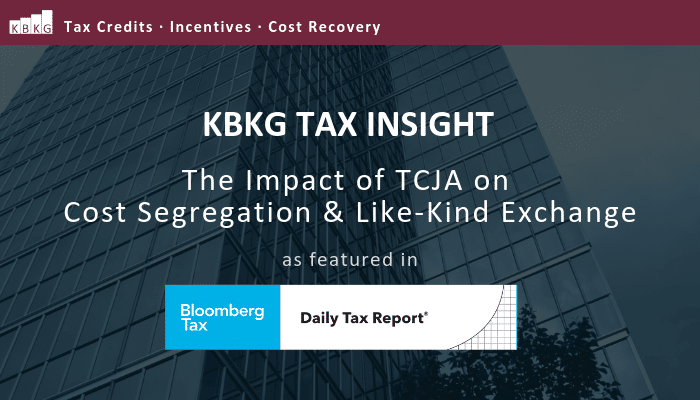 KBKG Insight: A Condo Tax Basis Allocation Study for mixed-use projects uses engineering based techniques to maximize cost allocations toward the residential condominiums, thereby lowering taxable gains when each unit is sold. Consider hiring a Certified Cost Segregation Professional (CCSP) to perform this type of analysis for any mixed-use condominium development project over $5 million. There is a growing trend among developers to build mixed-used properties and add value by attracting more consumers to create additional revenue streams for investment recovery. In some cases, each section of a mixed-used property is owned or operated by a separate legal entity which may require separate books and records. 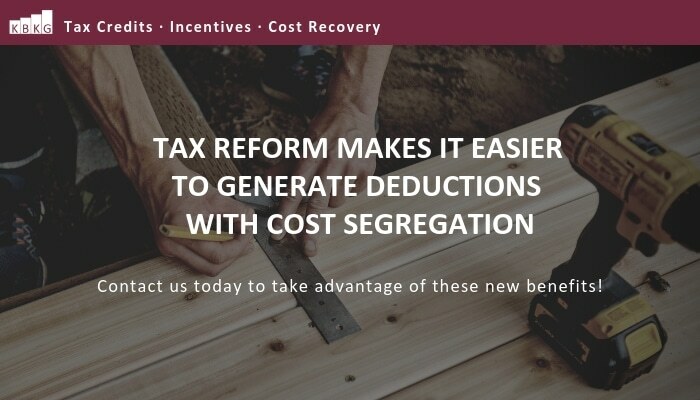 In addition, tax professionals need to separate costs for each section of property as it may have a material impact on taxable gain calculations, property tax reporting, and tax depreciation purposes. 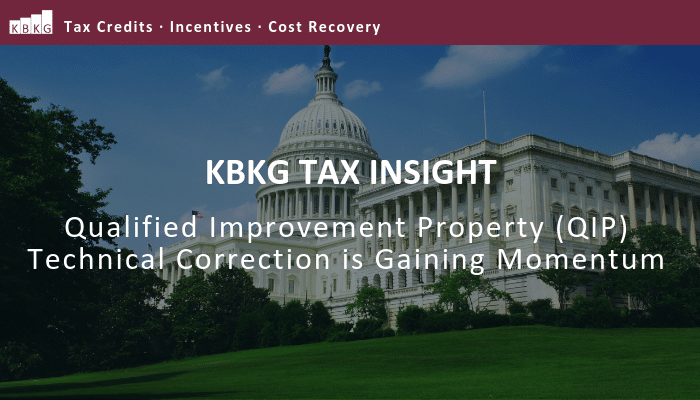 For example, the recovery period and eligibility for bonus depreciation can vary greatly between residential property, retail property, leasehold improvements, and commercial building structures. The challenge is breaking apart costs for construction trades that are lumped together but apply to multiple sections of the mixed-used property (i.e. building structure, elevators, site improvements, roof). 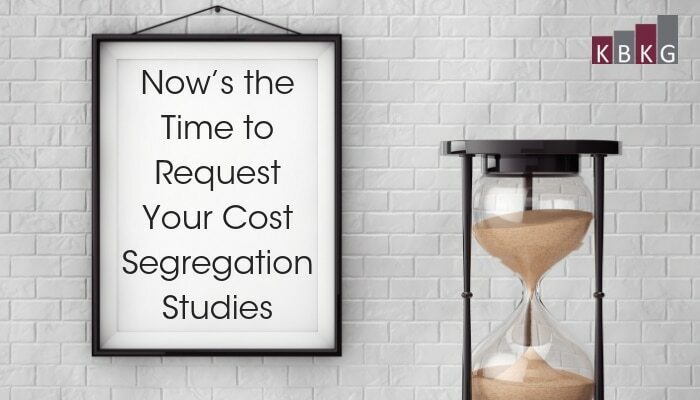 Engineering and valuation methodologies can be applied by Certified Cost Segregation Professionals (CCSP) to allocate some trade costs based on the measurable quality of each section (i.e. square footage, # of floors, # of units), while other costs are allocated based on their functional usage. For example, the construction costs of a swimming pool used only by residential condominium owners; or an underground garage used by hotel guests and residents but not for retail customers). Case Study: A taxpayer builds a mixed-use development property for $15 million. The project consists of 10,000 sf of retail on the ground level with 20,000 sf of residential condominiums above. There is a shared underground parking garage and lobby area. The taxpayer plans to lease the commercial space and hold that portion for the foreseeable future. The taxpayer sells all condominiums in the first year and initially uses a square foot allocation to apportion $10 million towards the residential condominiums. Taxpayer realizes $280,000* in tax savings in the first year versus depreciating the $800,000 over 39 years. Use our free calculator to estimate potential benefits. Find out some frequently asked questions about the condo tax basis allocation study.